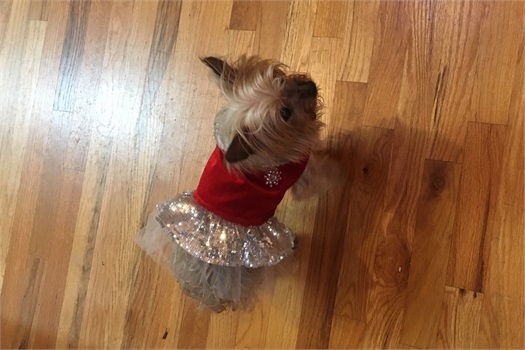 Maddie, Christy's 12 year old Yorkshire terrier, came in to wish everyone a very Merry Christmas. From all of us, to all of you have a very Merry Christmas and a happy and safe New Year. 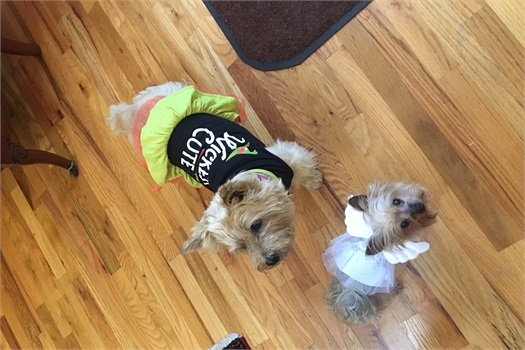 Gabbie (carin terrier) and Maddie (yorkie) showed up for work ready to dazzle in their Halloween costumes. Have a safe and happy Halloween. This picture of Ty Hendrix appeared in the August 25th Wall Street Journal article about Ty and Kady's neighborhood. 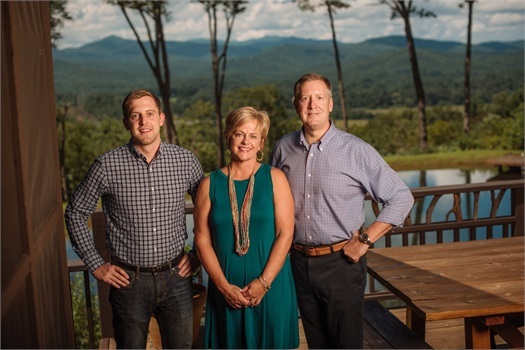 Ty, Kady, and Jack enjoy living in the Blue Ridge Mountains. 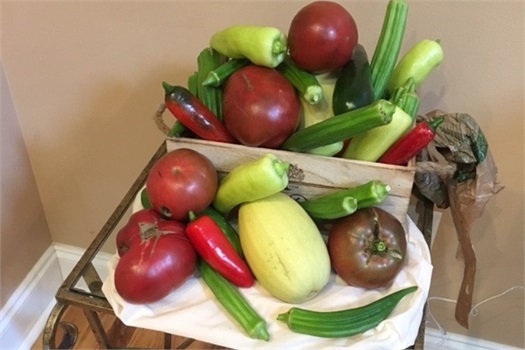 The garden harvest has started and we have more than we can take home! 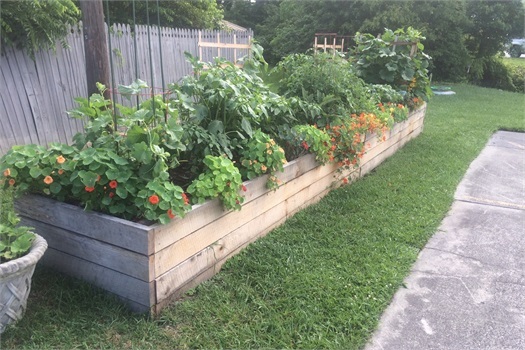 Feel free to come down and pick up some vegetables! Our garden just a few weeks before harvest. Ty Hendrix helped load boxes of documents on the Shred-It truck in the rain on June 27 for the annual Shred Fest held at the office. 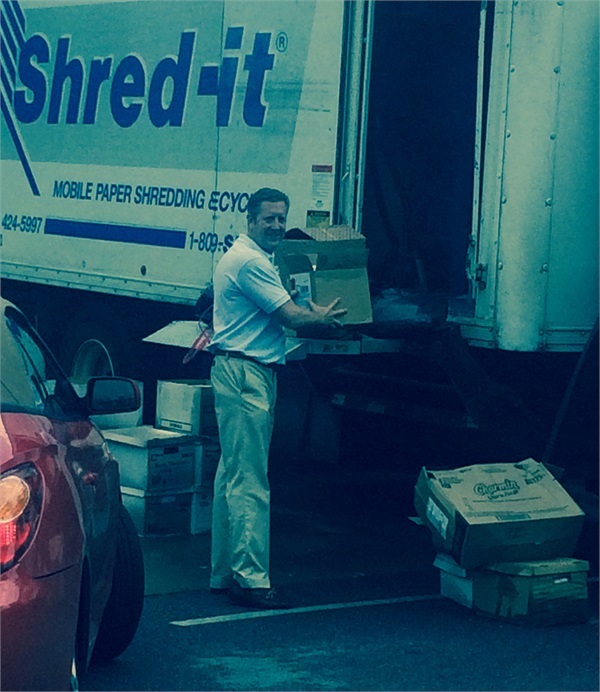 The Shred-It truck shredded 4,790 pounds of documents. Welcome. I’m Ty Hendrix, a financial consultant in Brevard, North Carolina. Here at Ty Hendrix Investment Management we understand that individuals face unique challenges as they prepare for retirement. We can help take the mystery out of preparing for today and tomorrow. Whether you are investing for retirement, college savings or estate planning, our personalized service focuses your needs, wants, and financial goals and objectives. Our professionals have years of experience in financial services. We can help you address your needs of today and for many years to come. We look forward to working with you through all stages of your life. Please call us at (828) 884-4929. 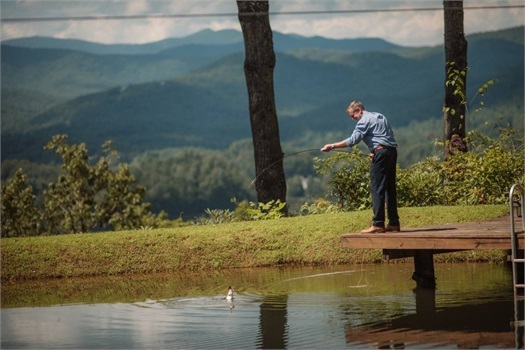 Brevard, North Carolina-May 2015-Ty Hendrix, an independent financial advisor affiliated with LPL Financial at Ty Hendrix Investment Management in Brevard, North Carolina, today announced that he was recognized as a top financial advisor and named to LPL's Patriot's Club. This premier honor is awarded to less than 10% of the firm's approximately 14,000 advisors nationwide, and is based on the advisor's annual production ranked among all registered advisors supported by LPL. "We congratulate Ty Hendrix on this achievement, which exemplifies excellence in the financial services industry. This award reflects Ty's commitment to his clients in delivering objective financial advice and strategies to help them pursue their life's financial goals." said William Morrissey, managing director, LPL Independent Advisor Services. "Patriot's Club advisors represent the highest level of service that a financial advisor can provide to his clients and their communities." Ty Hendrix is affiliated with LPL and provides access to independent financial planning services, investment advice and asset management services to clients in the Transylvania County area. Ty has earned this designation six years in a row and has 19 years' experience as an advisor. Hendrix and his wife live in Pisgah Forest. Joining Ty earlier this year is Matthew Harris, a summer intern currently studying business at Clemson University. Also in the office is Christy Davis as the Branch Office Manager. Ty Hendrix is a registered representative with LPL Financial. 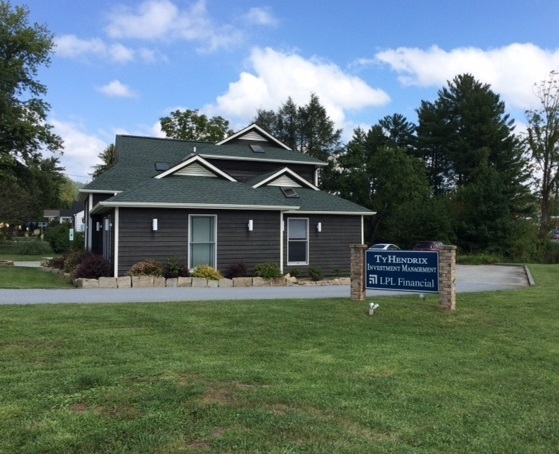 The financial professionals at Ty Hendrix Investment Management provide independent financial planning services, investment advice, and asset management services to clients in western North Carolina and across the nation. LPL Financial, a wholly owned subsidiary of LPL Financial Holdings Inc. (Nasdaq:LPLA), is a leader in the financial advice market and serves $465 billion in retail assets. The company provides proprietary technology, comprehensive clearing and compliance services, practice management programs and training, and independent research to more than 13,900 independent financial advisors and more than 700 banks and credit unions. LPL Financial is the nation's largest independent broker-dealer since 1996 (*based on total revenues, Financial Planningmagazine, June 1996-2014), is one of the fastest growing RIA custodians with $84 billion in retail assets served, as of September 30, 2014, and acts as an independent consultant to more than 40,000 retirement plans with approximately $110 billion in retirement plan assets served. In addition, LPL Financial supports approximately 4,400 financial advisors licensed with insurance companies by providing customized clearing, advisory platforms and technology solutions. LPL Financial and its affiliates have 3,397 employees with primary offices in Boston, Charlotte, and San Diego. For more information, please visit www.lpl.com. 1As reported by Financial Planning magazine, June 1996-2012, based on total revenue.